OWN A PIECE OF FLORIDA HISTORY! If you are searching for a unique, one of a kind property, search no more! 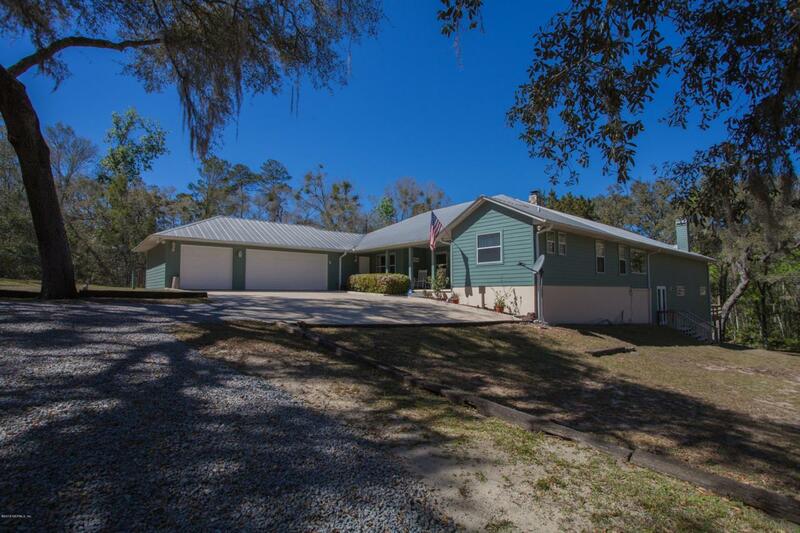 This custom one owner home sitting on 30 acres of family history surrounded by property owned by Ocala Nat'l Forest offers nature, seclusion and a dock on the Oklawaha River! 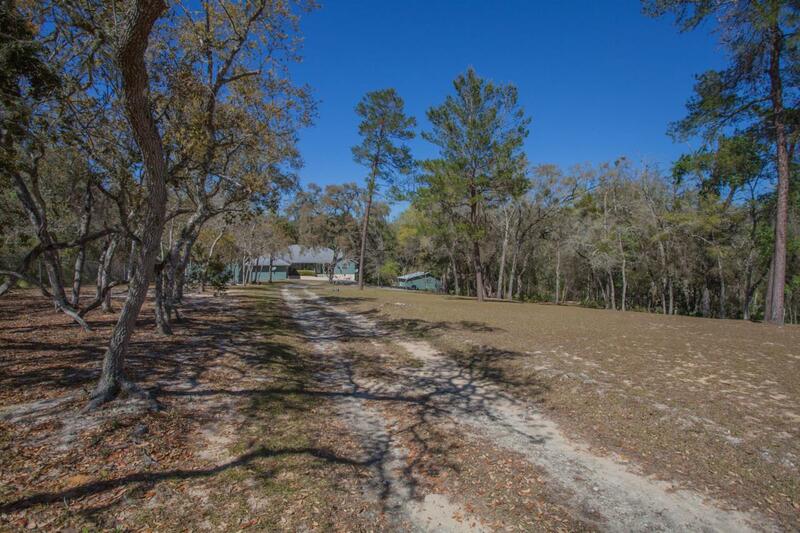 This property would make a great primary residence or a company retreat! 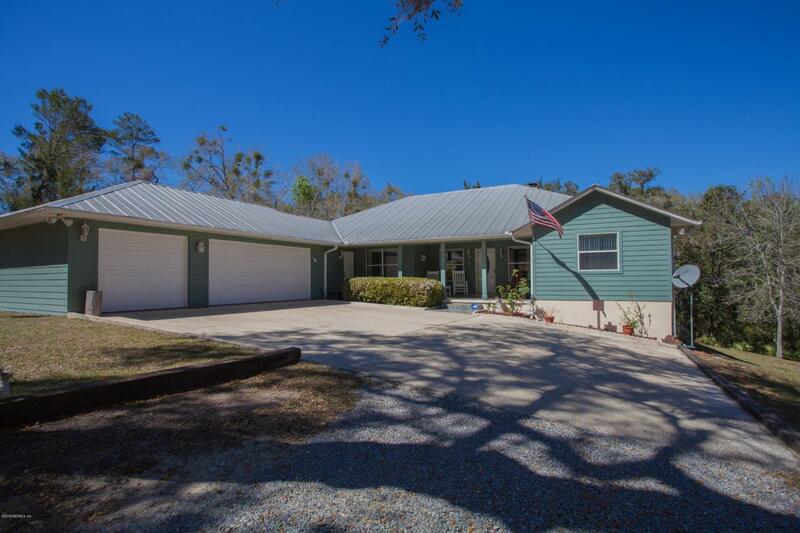 This spacious home features vaulted wood ceilings, 50'x34' great room, 2 stone fireplaces with pecky cypress mantles, formal dining room, 17'x7' mezzanine, split bedroom plan, office w/ picture window, attached 3 car garage w/ shower and a detached storage house 389 sq'. 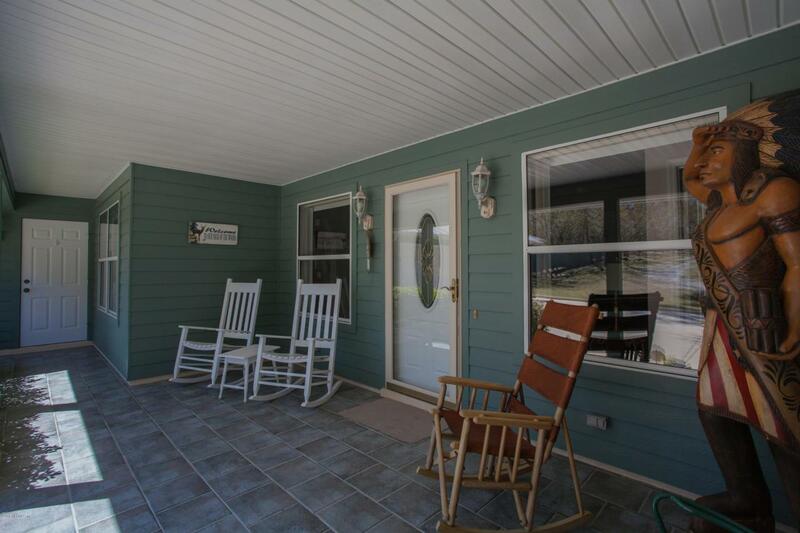 Enjoy all the wildlife from your 28'x15' back wood deck. Words truly can't describe this specialty property! Some furnishing & mounts will be available for sale.